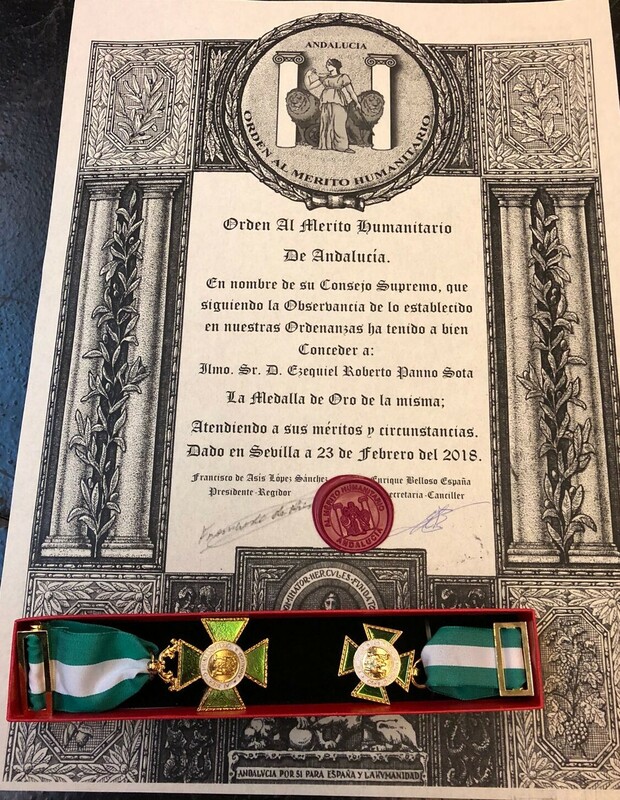 On February 23 the Association for Humanitarian Merit of Andalusia, has made the delivery of their annual awards in Madrid. Some awards that reward the solidarity of outstanding personalities of civil society. 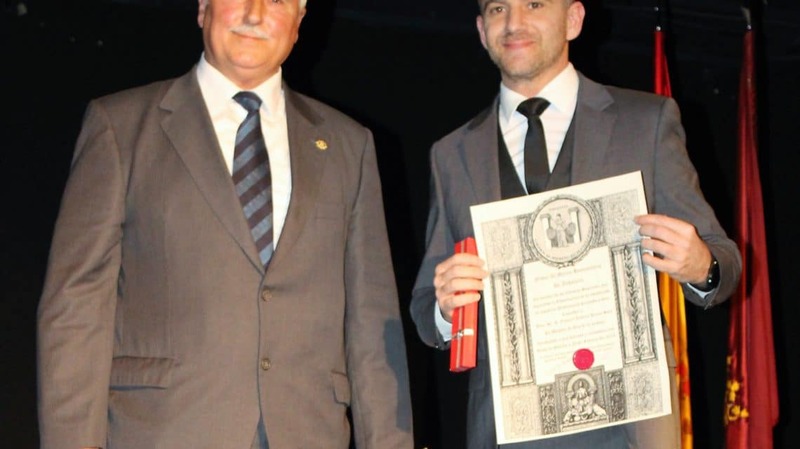 In this event, Dr. Panno has had the pleasure of collecting the Gold Medal for Humanitarian Merit of Andalusia awarded for his commitment to bring hair surgery to all patients who need it, through its charity project THE MANE PROJECT. Dr. Panno, has received the award visibly moved, and was happy to receive a prize along with many personalities who have devoted part of their careers and their lives to help others selflessly. The Order of Humanitarian Merit recognizes the work of people who promote actions to help others in a disinterested way. This award is added to the award list of Dr. Panno. with an extensive and successful career as a hair surgeon, who wanted to make special thanks to the Association for Humanitarian Merit of Andalusia and all its members for this emotional and unexpected recognition, in which he highlighted, the responsibility of medical professionals in the involvement and development of solidarity projects. If you want to know more information about this project, you can get it here.